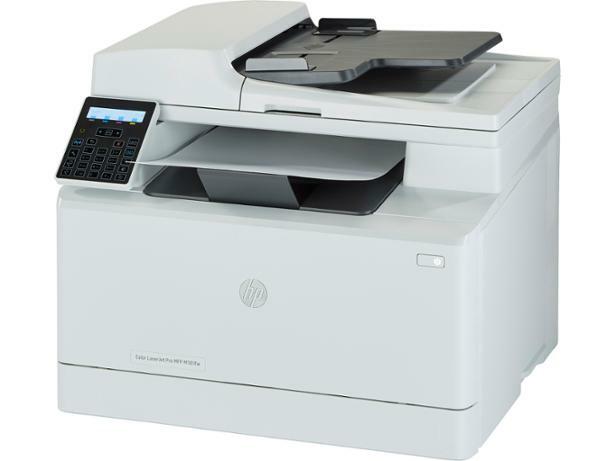 HP Colour Laserjet Pro MFP M181fw printer review - Which? 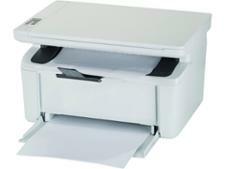 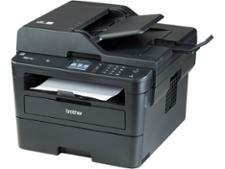 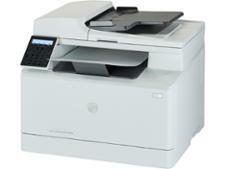 While most laser printers are mono, the HP Colour Laserjet Pro MFP M181fw - as the name suggests - can print in colour. 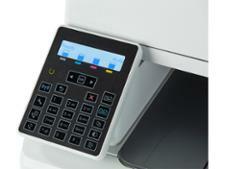 Like many laser printers, it does a sensational job of printing black-text documents, but how does it fare when colour is added into the mix? 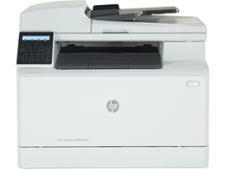 Find out the answer and more in our HP Colour Laserjet Pro MFP M181fw review.